We love visiting our local library. They have a vast selection of books and some really amazing storytimes and activity programs. 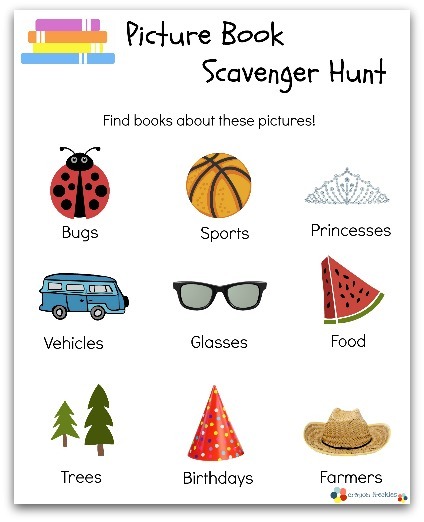 And with this week being National Library Week, I thought I'd share this free printable picture book scavenger hunt so you and your littles can explore what your library has to offer. 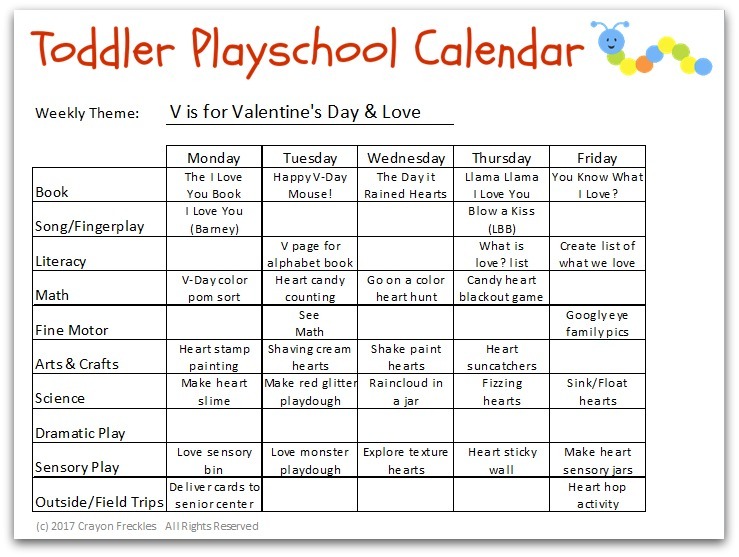 I formatted this printable so that it is appropriate for toddlers, preschoolers, or grade-schoolers. The easily identifiable pictures allow toddlers and preschoolers to "read" the pictures, interpret them as they will, and then find books. Even the youngest of readers can scribble out the picture after they find a corresponding book. I hope that this printable lets you and your kiddos or students explore and find new, exciting books at your local library!